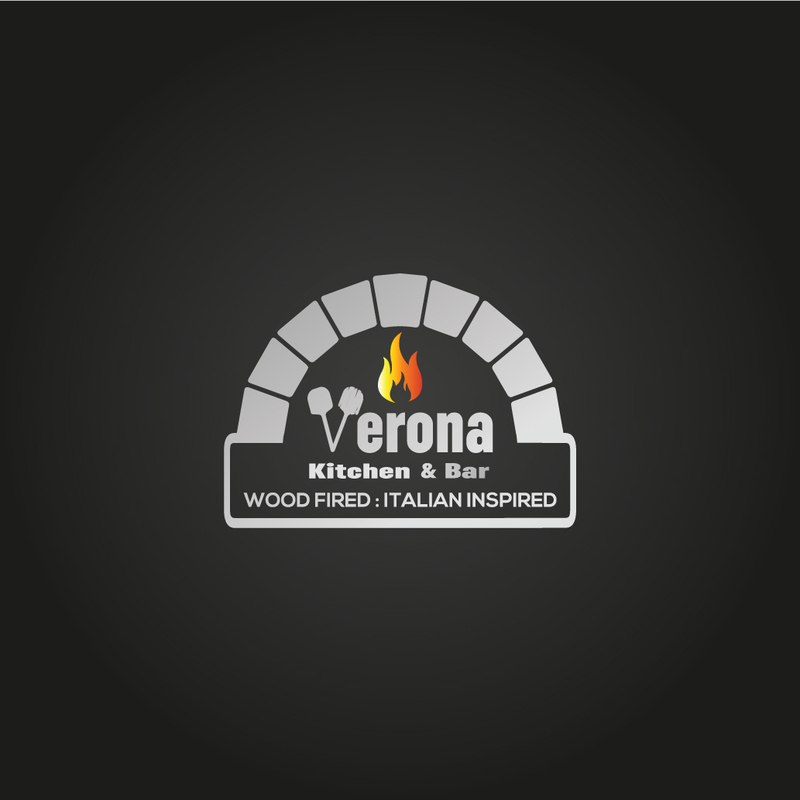 Here at ‘Verona Kitchen & Bar’ we are proud in everything we do, from our service and chefs to our delicious food we really think we have got it right with our Italian inspired restaurant. 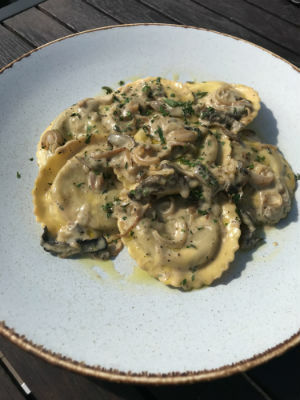 Our menu has been put together with care and passion for our food because we want to bring you an authentic taste with only the freshest of ingredients. 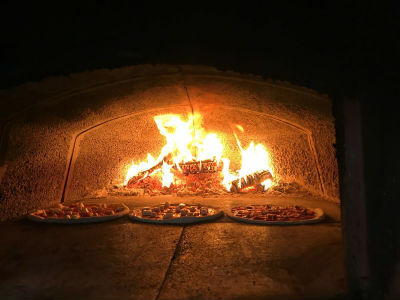 Whether you are looking to sample one of our delicious pasta dishes or would like to try one of our famous pizzas cooked on our wood fired pizza oven you can be assured that when you enter our front door you will be greeted with a smile and a taste never to be forgotten. ​​Come and join us for a meal in our family friendly establishment and we will then take it from there to deliver you a superb meal straight from kitchen to table. At any time just call upon our friendly staff to help you with your every request. 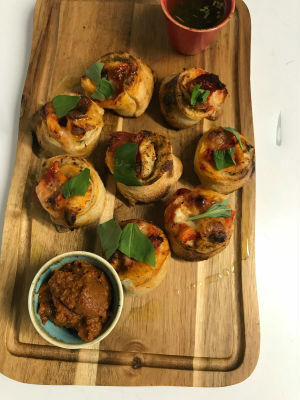 ​With our adjoining ‘wine bar & late lounge’ The Balcony Late Lounge, we are able to cater for large parties and special occasions, so just let us know how we can help. Although the restaurant was full we were sat at our table on time and had great service throughout the night. Food was good and the wine was excellent good value all round. Fabulous place & a credit to the new owners. Wonderful addition to our fabulous High St.
Lovely new addition to Newton-le-Willows and do the best cocktails! We had an excellent evening. The food and drinks were excellent. Perhaps the service may have been a bit quicker but who's complaining when everything else was so good. Well done everybody !! We'll be back.....soon. Tasty meal and value for money. The decor in the restaurant was lovely. Service could have been quicker but hopefully this will improve over time. Will definitely pay another visit. We had an enjoyable meal, and will definitely come back.